Our law firm has been operated by the Pattarathammas family for over 40 years. Dr. Visal Pattarathammas, the founder, established the r firm on March 3rd, 1973. Over the years the firm has grown and continues to grow. The firm has always committed itself to provide the best but affordable services. Clients have always ranged from private individuals to public listed companies and government departments. Many of our clients are from overseas in particular from Mainland China, Taiwan, Hong Kong and Malaysia The firm has represented many investors and corporations coming to do business in Thailand. The Chinese Embassy frequently requests us to assist Mainland Chinese entities as we are one of a few law firms in Bangkok and Thailand that can communicate fluently in Mandarin and local Chinese dialects such as Teochew (Chaochow) and Cantonese. We also have numbers of clients from Europe and America. Many of our lawyers graduated from Universities in the USA and can converse fluently in English. Thank you for visiting our website, which we hope you will find informative. If you want to find out more about the firm and our services please contact us. 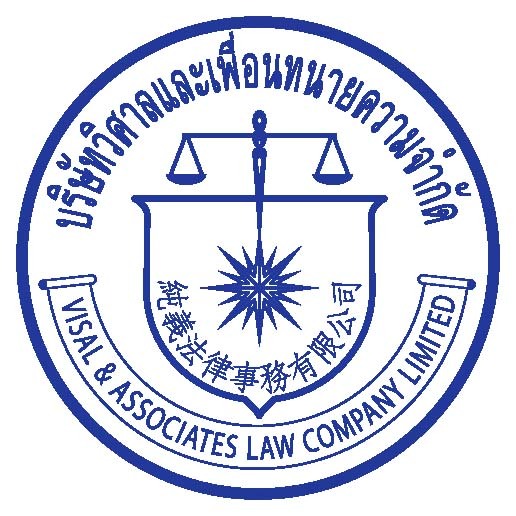 We are one of the longest established law firms in Bangkok. We have been providing professional legal services for corporate and private individual clients for over 40 years, representing both local Thai and international entities. We can advise and represent clients on a wide range of commercial, civil and family law matters. Legal consulting (general advice) in anything you might need to proceed on with your current situation. Consultation on civil disputes from initial advice, to litigation and enforcement of the court’s verdict. Last will and inheritance planning. We provide a bespoke, individual client-centered service. Each client and each case has its own characteristics and specific requirements and the essence of our service is that each client and case is important and special. Our focus is on delivering a high quality, individually tailored service in every case. We can offer our depth of experience in delivering legal services in Thailand over many years coupled with a modern, commercial, results-based outlook. Please go to our individual service sections for more information. Other Chinese local dialects including Teochew (Chaozhou) and Cantonese. Please contacts us to arrange a meeting if you need our assistance. If you have any further inquiry or question regarding our services please let us know by using the form provided on our website (Contact link). Thank you.